We are indulged in providing superior quality electrochemical grade lithium ingot. It can be customized in different diameters and lengths according to client’s demands. Lithium ingot is widely demanded in of anode in lithium batteries. 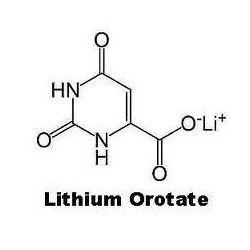 As lithium is most lightest and electronegative metal, thus it provides highest electrochemical equivalence. 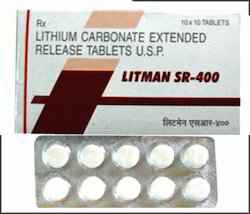 - pplication: Electrolyte salt for lithium ion batteries. We are manufacturer and supplier of Lithium Salt. We produce high purity lithium salt with 99.5% purity.